November Music News – The Ghosts are Loose! Welcome to the House of Ghosts! 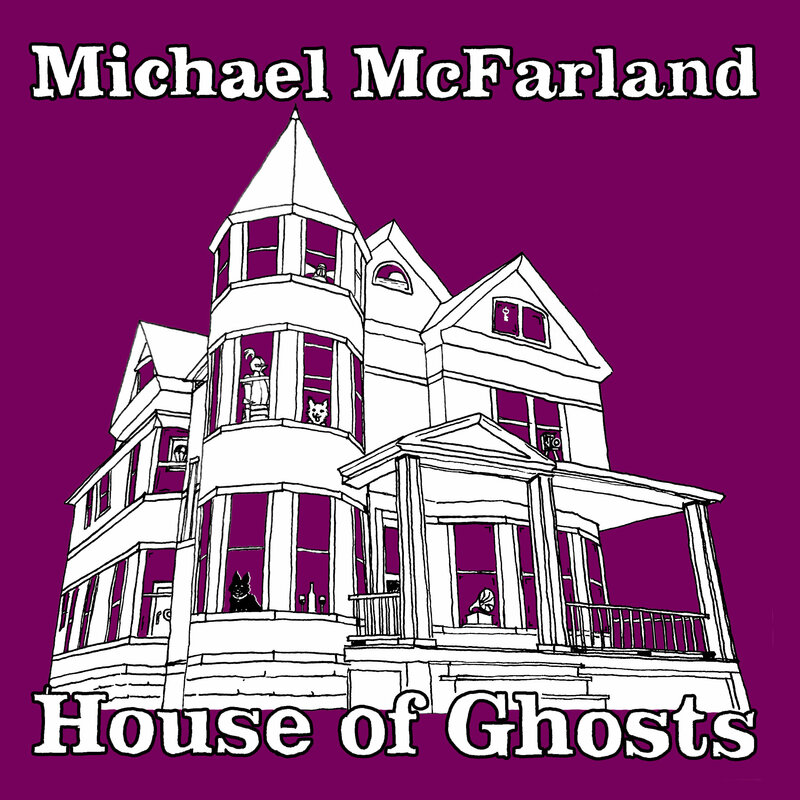 I feel like I’ve been talking about House of Ghosts for years now, which may not be inaccurate. I recorded the first demos for the record in a makeshift closet studio when I was temporarily homeless-ish during my move from North Carolina to Ohio. Over the past several years I’ve had the chance to road test these songs, written new ones and re-written old, and it’s finally out in the wild. You can now find the new album on your preferred digital streaming or download service! It would mean the world to me if you were to take a listen, and if you like what you hear, to share it. And, of course, If you catch one of my shows, you can always pick up a CD in person! As always, there’s a chance I might end up picking up a few more shows over the coming weeks, so be sure to like my various social media accounts (Facebook, Twitter, and Instagram) and keep an eye on the Tour Dates page to make sure you don’t miss anything. Once again, thank you for taking this journey with me. Let’s take a new road together, and follow it home. Copyright © 2018 Michael McFarland, All rights reserved.